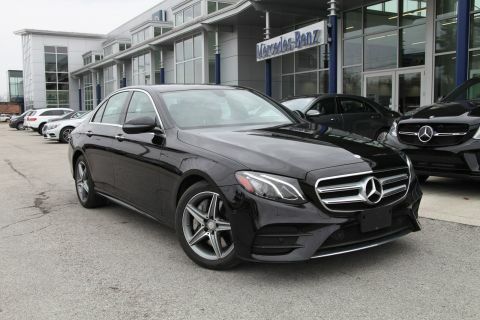 E 300 Sport trim. 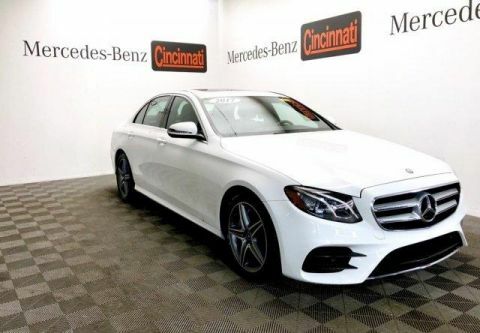 CARFAX 1-Owner, Mercedes-Benz Certified, ONLY 21,707 Miles! 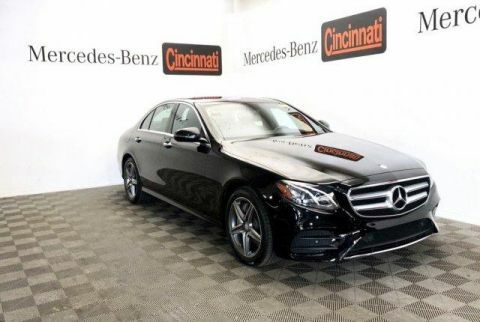 JUST REPRICED FROM $44,998, $3,700 below NADA Retail! 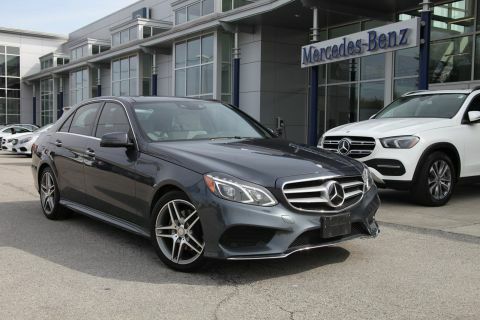 Heated Seats, Sunroof, NAV, iPod/MP3 Input, Full-Time 4MATIC® All-Wheel Drive, Turbo, HEATED STEERING WHEEL, SPORT WHEEL PACKAGE, REAR SPOILER, WHEELS: 19 AMG® TWIN 5-SPOKE, PREMIUM 1 PACKAGE, BURMESTER SURROUND SOUND SYSTEM. 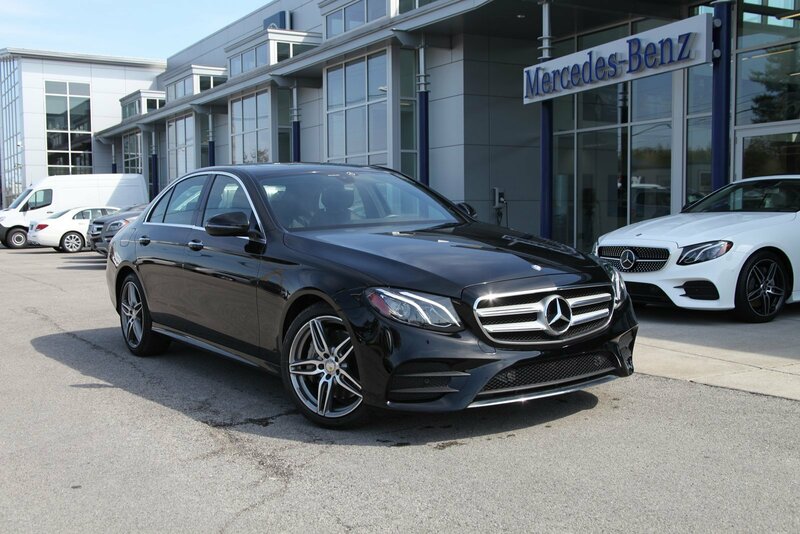 PREMIUM 1 PACKAGE KEYLESS GO®, KEYLESS GO® Comfort Package Code, Blind Spot Assist, Heated Front Seats, Rear View Camera, SiriusXM Radio, free trial period, Hands-Free Access, NFC Wireless Charging, Parking Pilot, Electric Trunk Closer, BURMESTER SURROUND SOUND SYSTEM 590 Watts, 13 speakers, SPORT WHEEL PACKAGE Sport Body Styling, Sport Interior, Sport Interior (P15), Perforated Front Brake Discs & Fr Brake Calipers, WHEELS: 19 AMG® TWIN 5-SPOKE Tires: 19 AS, REAR SPOILER, HEATED STEERING WHEEL. Balance of New Car Warranty plus 1 year/unlimited miles extended Limited Warranty, 24-Hour Roadside Assistance , Carfax Vehicle History Report , NO Deductible, Rigorous Inspection by Factory Certified Technicians , Exchange Privilege for 7 days or 500 miles, whichever comes first Reduced from $44,998.